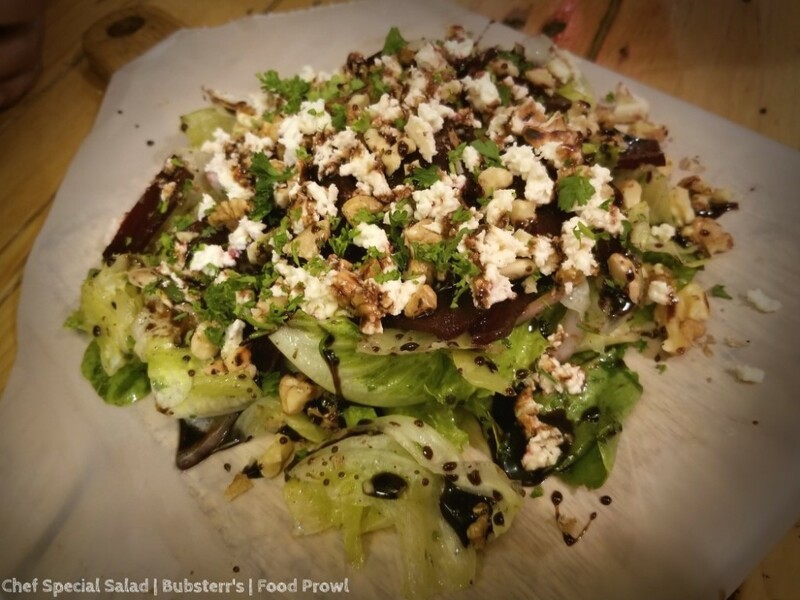 Bubsterr’s, Kalyani Nagar, Pune – Simply Porkilicious! 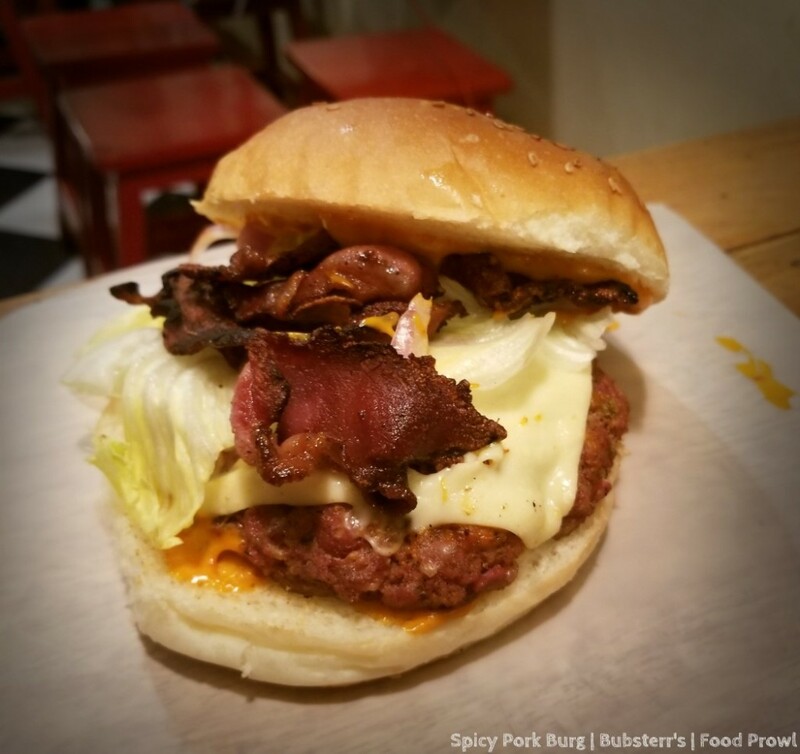 It’s no secret that many of us love the Burgers, Hotdogs and Pizzas at Bubsterr’s, and we also love that they keep coming up with bold flavor combinations. Continuing the trend, they have introduced very delicious Pork Burgers. 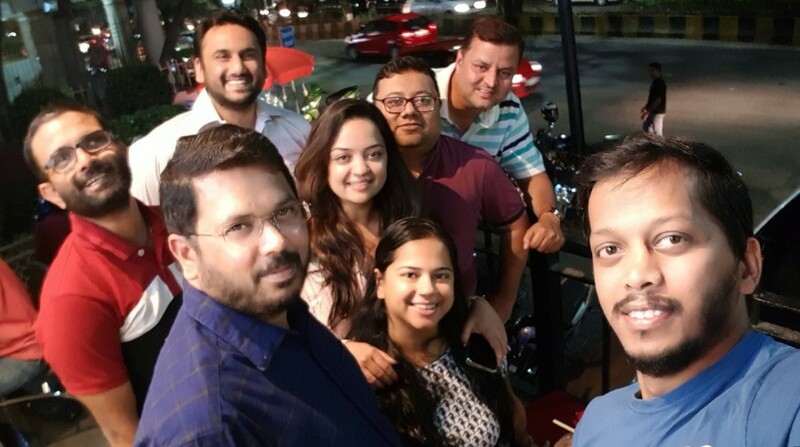 While there are a lot of places serving beef/buff burgers as a red meat option, there aren’t many pork burger options in Pune. Vidur and Ridhiema Mehmi, identified this gap and have started dishing out four great porky burgs. 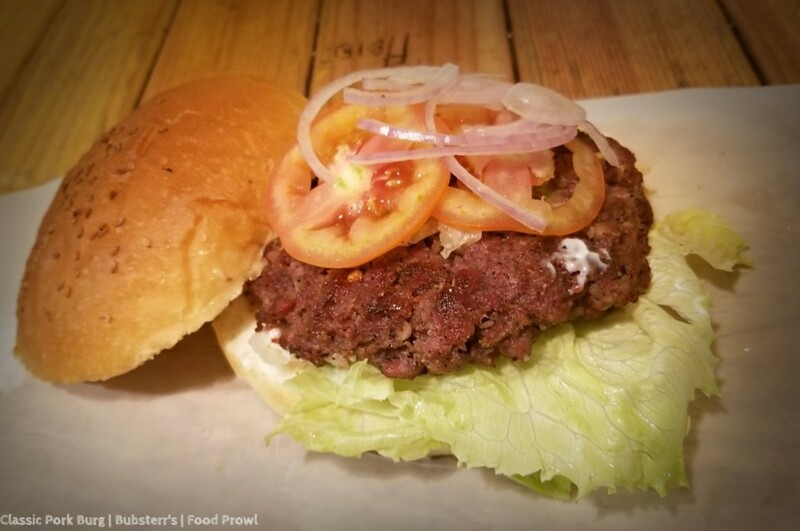 The Food Prowl Team was invited for a food tasting at Bubsterr’s to try the new Pork Burgers added to the menu. Classic Pork Burg has a juicy pork patty with onion, tomato slices and lettuce between the buns. Everything is spot on with this Burger. Spicy Pork Burg, a good thing to note is that patties for each burger is made fresh, so its not the same patty in all 4 with just the toppings changing, but a specific patty in each burger. This Burger had a spiced patty with jalapenos and hot sauce, topped with cheese slice and crispy bacon with a final swirl of tangy chipotle sauce. You can always let them know while ordering the amount of spiciness you like and/or get the hot sauce on the side to make it spicier as per your liking. BBQ’D Pork Burg has smoky BBQ sauce induced patty and the bacon tossed in the less sweet BBQ sauce and coleslaw topping. The bacon was crisped flawlessly, and its texture along with the juicy patty made it magical flavor combo. 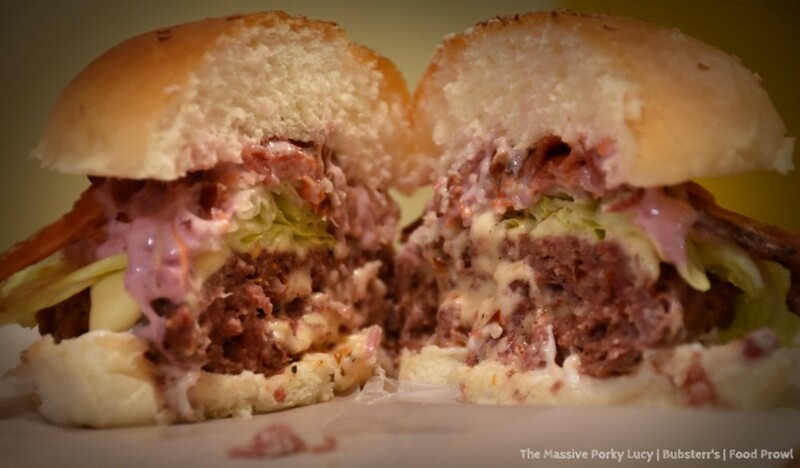 The Massive Porky Lucy is a humongous Burger. A much bigger pork patty with cheese inside it and on top of it too, along with coleslaw and bacon as other toppings. As you bite into the huge burger the melting cheese inside the patty oozes out in your mouth and there are plenty of flavors and textures together creating a harmonious blend. The Classic Pork Burg is priced at Rs.180, The Massive Porky Lucy at Rs.280, Spicy Pork Burg and BBQ’D Pork Burg are priced at Rs.220. Now that’s a steal! 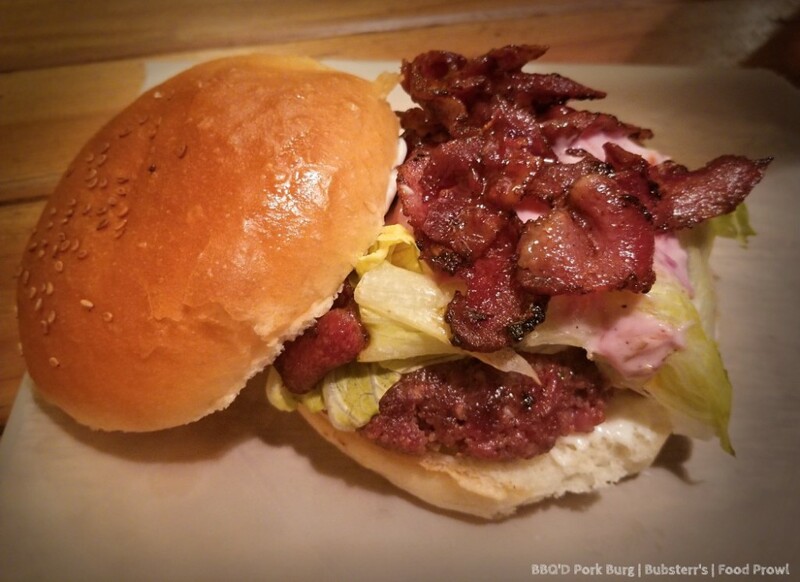 These Burgers are must haves for all pork lovers. Apart from the luscious Burgers three new Salads also have been added to the menu. 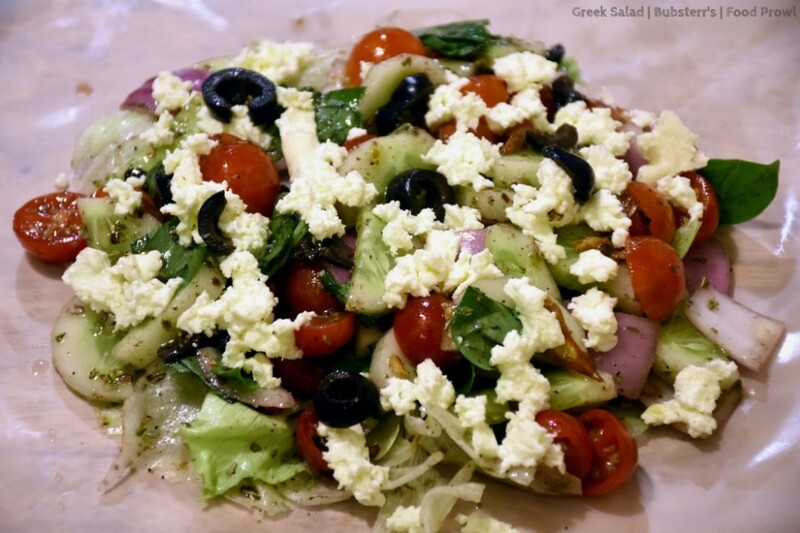 The Classic Greek Salad, fresh crispy lettuce bed with cherry tomatoes, cucumbers, tossed in garlic and herb olive oil, and loaded with soft feta cheese. Simple and delish. 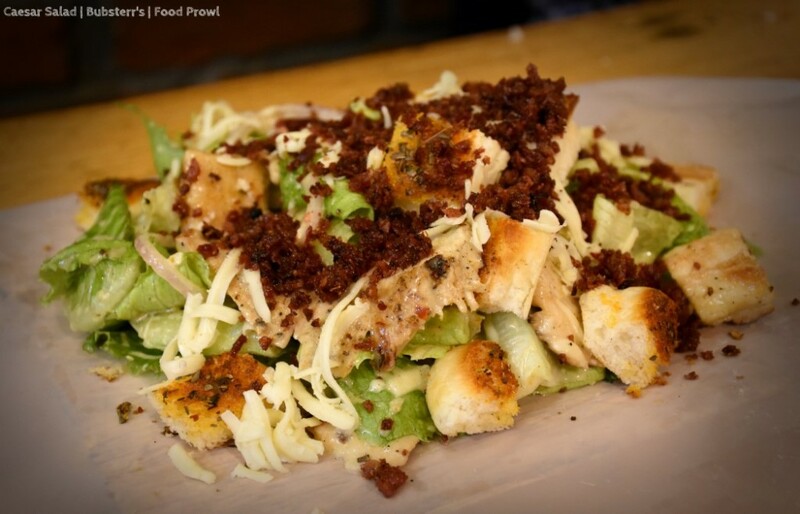 Caesar Salad was very good with herbed croutons, a nice Caesar dressing, chicken and cheese. All blending in perfectly. The star of the salads though is the Chef’s Special Salad, it is a beetroot salad, Oh! Yes, Beetroot but don’t let that deter you from ordering it as it is super delish. It has Iceberg lettuce, olives, parsley and loaded with walnuts and feta cheese, tossed in a superb balsamic dressing. This is a must have Salad. So, get ready for the Pork treat at Bubsterr’s, you will not be disappointed! Special Thanks for Sasha Anand and Pomelo Social for inviting us.